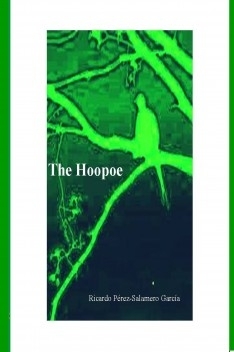 "The Hoopoe": many years gone by after his adventures as a child hunter, Jacinto, now an adult man, finds out that everything he thought he had given death reappears in his life under different lights. The tale contains exercises at the end of the book so the reader (optionally students from 4ºE.S.O.) can make the most of the story.